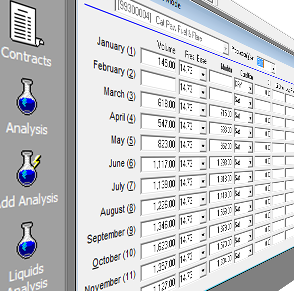 GPIS is a Windows based application that automates the plant settlement and accounting functions for gas gathering and processing companies. 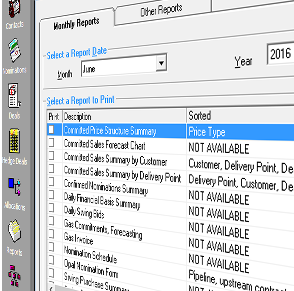 The power of enterprise database management and the flexibility of workbook calculations are combined in GPIS. Powerful data import and export features of GPIS allow companies to substantially reduce the time and cost of accounting for settlement with producers. Gross margin reports by producer, contract, meter or system, among other reports, provide management with the information to monitor and control plant and contract economics. GMS is a Microsoft based system that manages the gas marketing process. 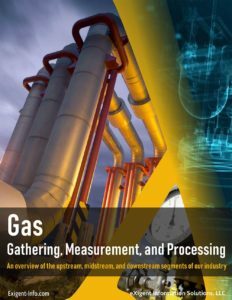 In the gas balancing module, the system allows producers to deliver gas to various upstream gathering systems and take the gas in-kind at the tailgate of the plant for delivery into multiple pipelines.